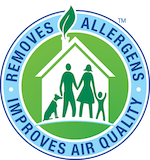 We proudly serve the greater Portland and Vancouver metro areas every day by helping our customers maintain a clean and healthy home. 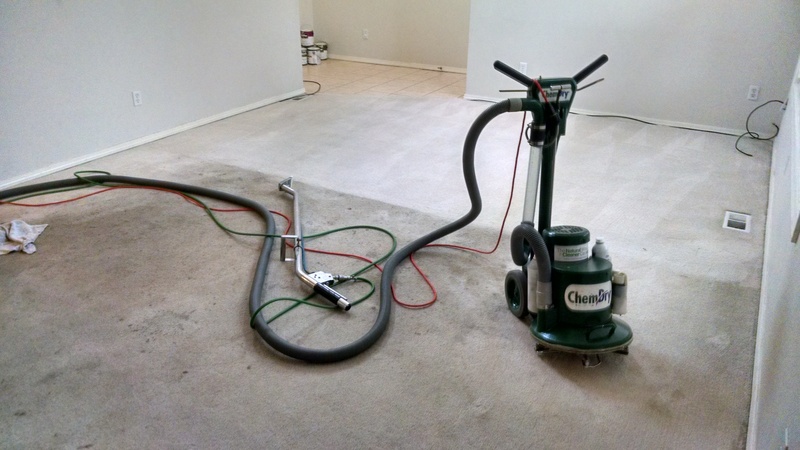 Our proprietary carpet cleaning process combined with our non-toxic, green-certified solution means that we'll leave your home not only cleaner but healthier, also. 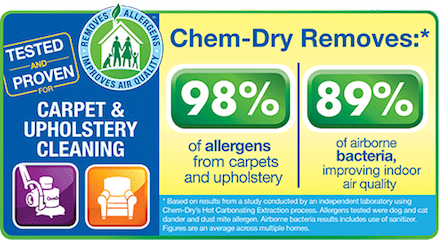 Our experienced Master Technician (since 1982) here at Ability Chem-Dry is dedicated to providing an outstanding carpet cleaning experience and will treat your home, family and furnishings with care and the respect you deserve. For those with dogs and cats, or other pets that experience the occasional or even relentless urinating on the carpet instead of going outside, we can solve the odor problem that comes with dried urine.